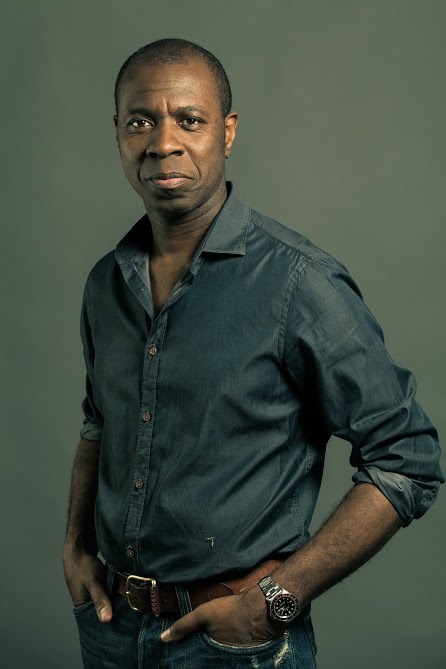 Clive Myrie is an award-winning journalist, writer and film maker; and one of the BBC’s most experienced foreign correspondents, having served as the BBC’s Asia, Africa, Washington and Europe Correspondent. He makes features and programmes for ‘Panorama’, ‘Newsnight’ and BBC Radio 4 and is a regular presenter of the One, Six and Ten 0’Clock News bulletins on BBC One, and of news shows on the BBC News Channel. In 2018, he was part of the BBC News team that received a Royal Television Society Award for Best Foreign Coverage for its reporting in Yemen. Clive Myrie was born in Bolton, Lancashire and studied law at the University of Sussex.